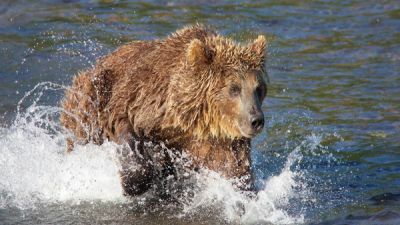 Join Stephen Scourfield deep in the wilderness of Kamchatka where he sees huge bears fishing for salmon and fascinating indigenous culture in one of the most remote places on Earth. Celebrating its 100th birthday, Collette is the oldest touring company in America and one of the oldest in the world. 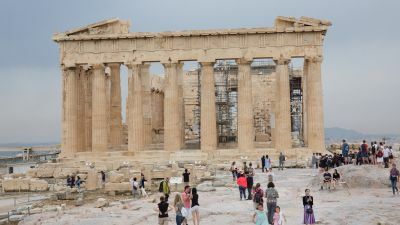 Stephen Scourfield explains why the Greek capital is among his favourite cities on the planet. Indian food is one of the great cuisines of the world. Food plays a big part in any travel experience, so all the meals are included in our West Travel Club tour of India - to ensure you feast on the very best. Safely. Our Travel Editor explains why Greece is such a memorable place to visit. Our Travel Editor explains everything you need to know about visiting this beautiful part of Western Australia. There is so much to see and do that travellers of all ages will be spoilt for choice on this holiday. Stephen Scourfield was in the thick of the biggest migration on the planet with more than two million wildebeest and a quarter of a million zebra dotted around the Serengeti.